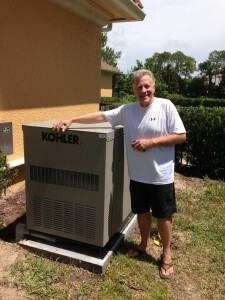 Why Kohler Generators for this customer? 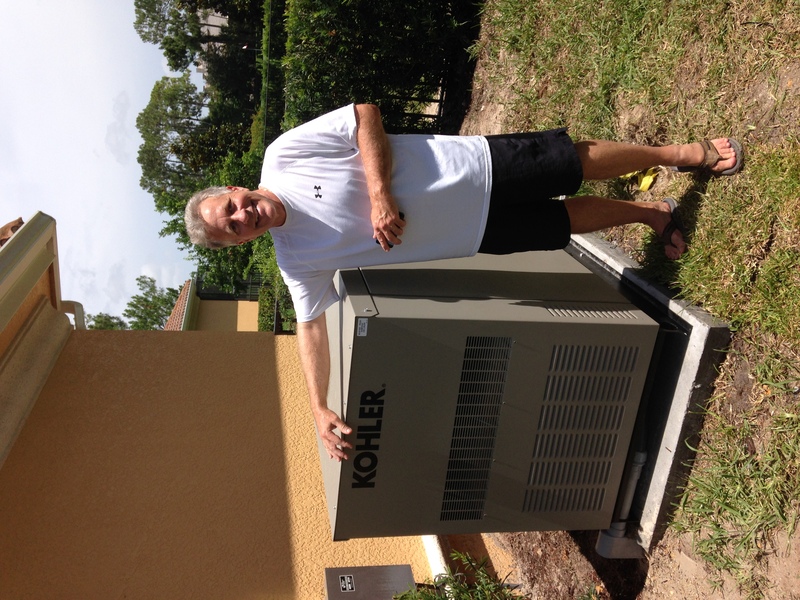 Rich had many choices when it came to a generator purchase but in the end he chose Kohler. When doing the research you find that all Kohler Generators are made in the USA, right down to the circuit boards.